← My fat freezing journey – did it work? Primary 3 has been something my daughter has been looking forward to because she can’t wait to start learning Science. 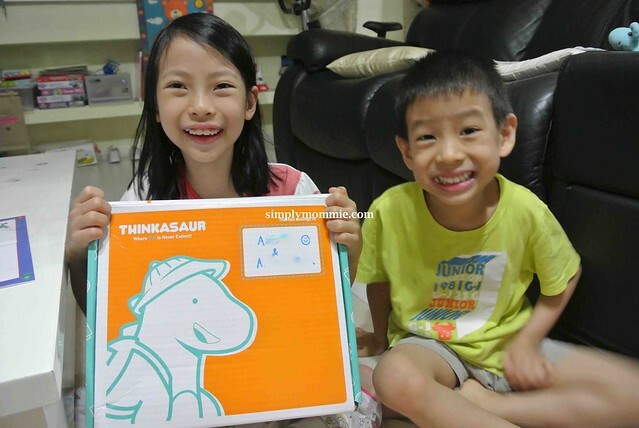 With that almost becoming a reality soon, the kids were extremely excited to receive a three-month Thinkasaur box subscription. 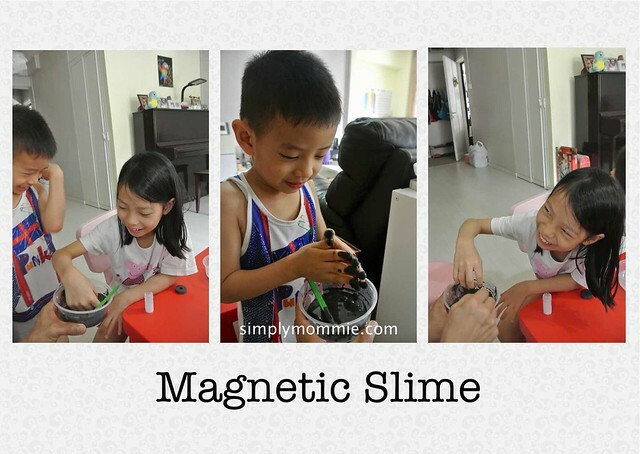 We love to explore subscription boxes and this is the first time we have a Science-themed one so we were even more intrigued (you can check out other subscription box reviews at the end of the post). 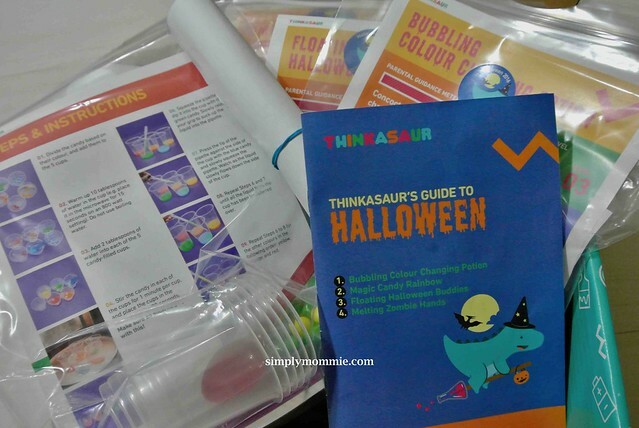 Designed primarily for children aged 7-10, Thinkasaur is an educational box subscription which curates and delivers 3-4 experiments per month to the doorstep. 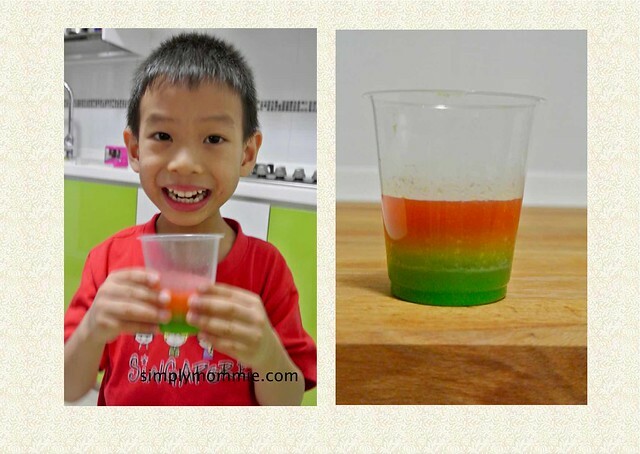 Although the age range is suggested for 7-10-year-olds, younger kids like my boy who’s 5 enjoyed the experiments tremendously too. 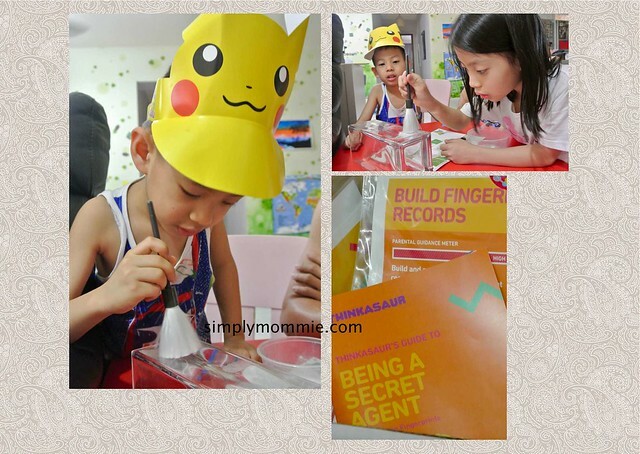 The experiments selected by Thinkasaur are put through numerous safety tests to ensure that they are safe for children to conduct. 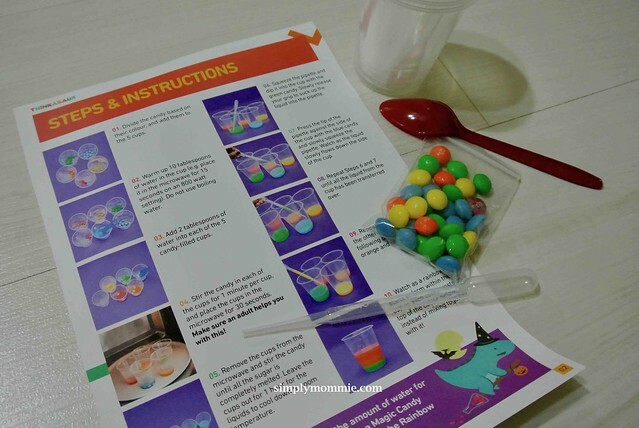 Children first follow an easy step-by-step pictorial instruction sheets to conduct the experiments, and can then further their knowledge by immersing themselves in the learning guide. The blue in the candy rainbow disappeared so the experiment wasn’t a complete success. Didn’t stop the kids from being happy with it though. 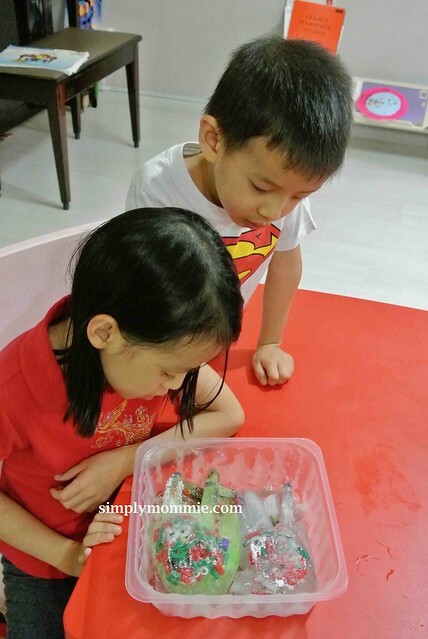 The kids enjoyed this activity tremendously. 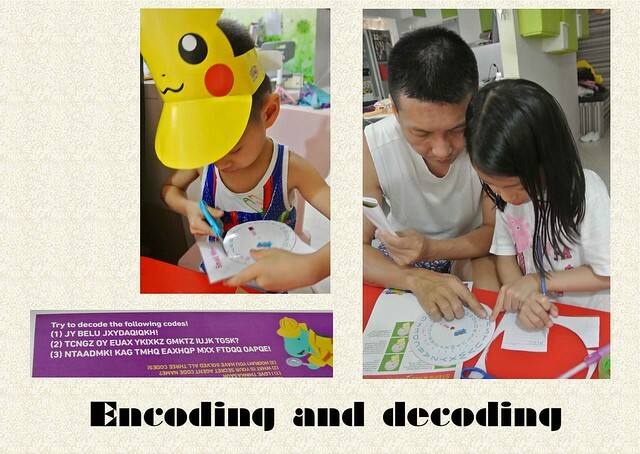 Encoding and decoding each other’s messages was fun and exciting! P.S. Cute Pikachu hat was obtained from the Pikachu Parade at the Changi Airport. And of course I love it when they smile and laugh, and have enjoyment written all over their faces. 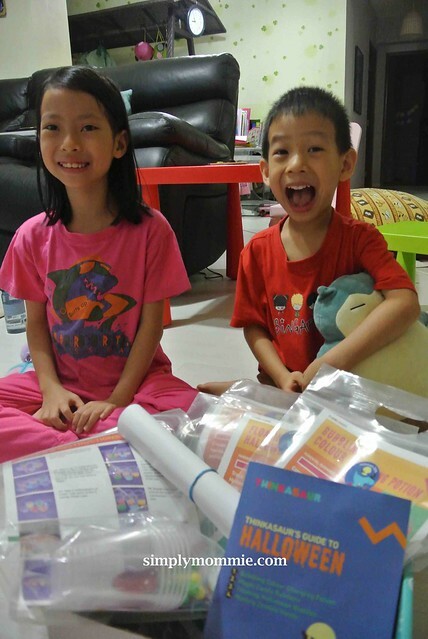 Fostering a love for the subject at a young age is important in sustaining interest in the future. 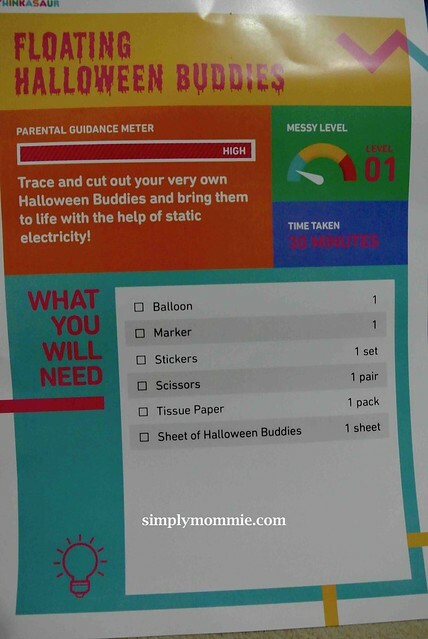 I like that there’s a messy meter, level of supervision meter and an estimate of how long each experiment will take. 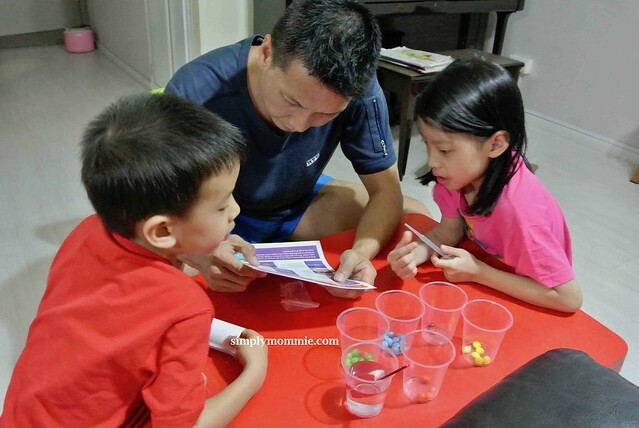 Good platform for parents and children to bond as parents are required to supervise most experiments. This usually means having fun times with the children. 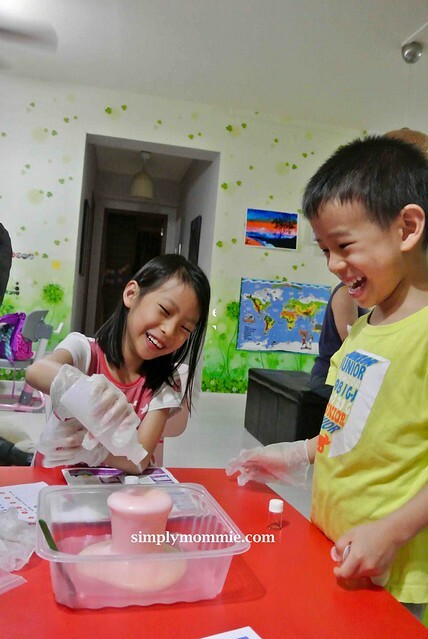 Ease of use & convenience: everything is packed, labelled, and there’s no need to spend time to google for experiments to conduct with children. 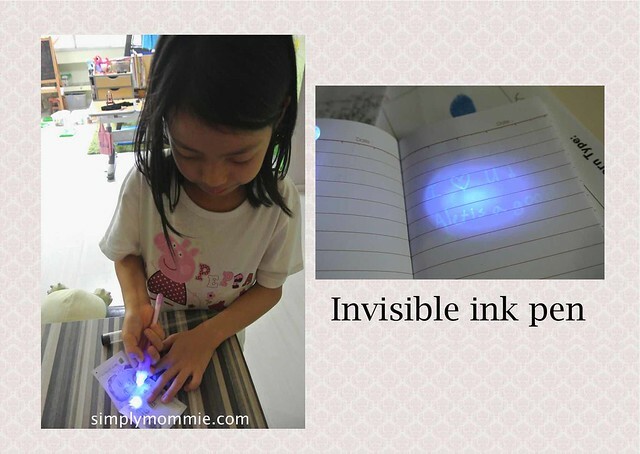 Could have guiding questions in the step-by-step handout – i.e. 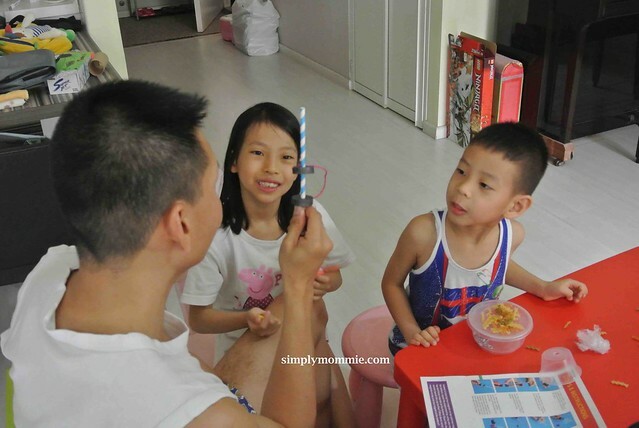 what could parents ask to guide the child as this might not come naturally to everyone. Would be better if explanations in the learning guide were a bit more simplified for the lower age range of the subscription service. Too many difficult terms and words to digest. 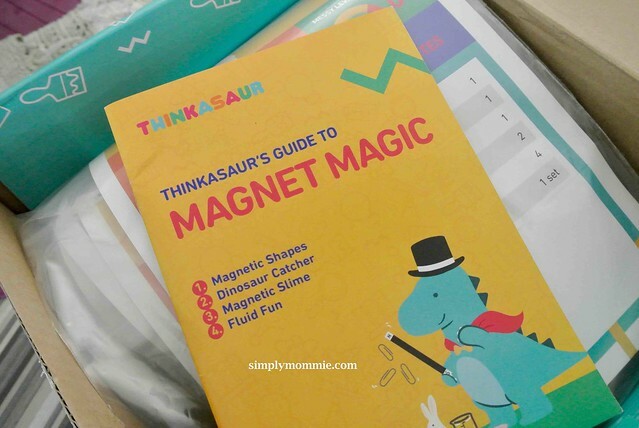 So that’s my review of the Thinkasaur subscription box service after three months! 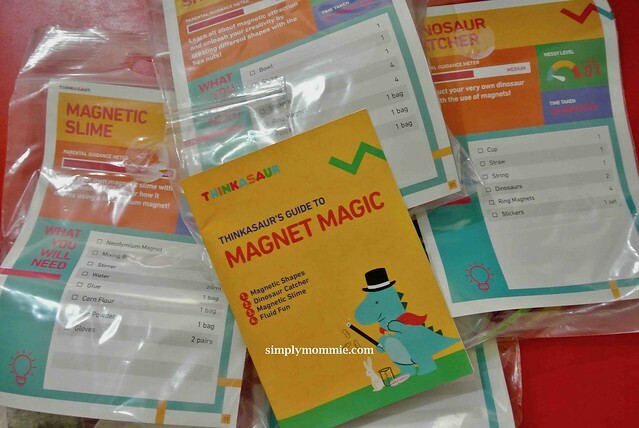 Thinkasaur subscription comes in 6 and 12 months. If you want a single box to try out the subscription service, that is also possible at various prices (depending on the theme). The single box makes an affordable Christmas gift. If you have a bigger budget, you can go for the 6 or 12-month subscription. 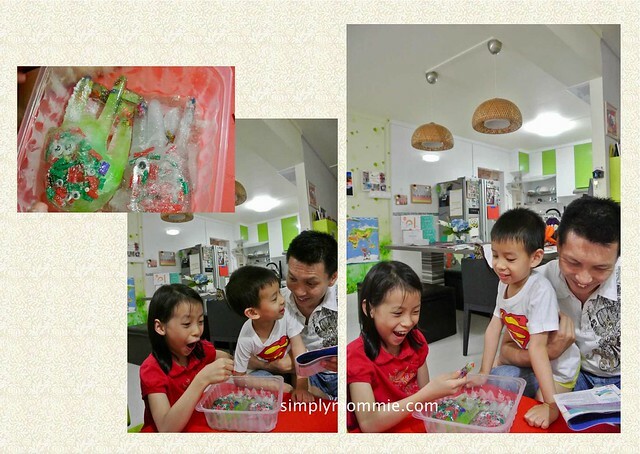 The 6-month subscription costs SGD258 (SGD43/month); 12-month subscription costs SGD480 (SGD40/month). For more subscription boxes I’ve reviewed, please check out the links below. Disclosure: We received a 3-month subscription for review purposes. No other compensation was received. Opinions are 100% mine. 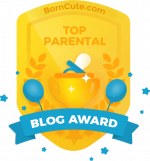 This entry was posted in Reviews, Subscription box, Toys and educational products. Bookmark the permalink.